Known to be one of the world’s most incredible island chains, your senses will be spoilt by vibrant examples of the unique nature on offer and the welcoming locals. 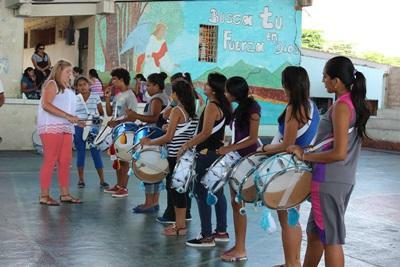 Our group trips in Ecuador are open to anyone with an enthusiasm for volunteering together in the developing world; including those at school, in a community group, at university or working together. 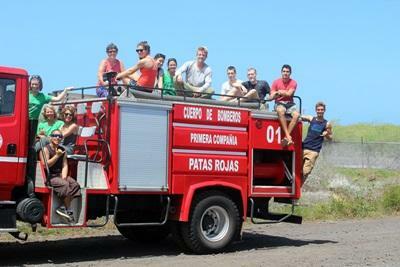 A wide variety of projects are on offer for volunteers in Ecuador. Groups are welcome to join Care/Teaching, Community, Conservation, and Sports Projects; each offering a different perspective within their magical setting. Groups on the Conservation Project will have the unique opportunity to get involved with a wide range of activities, such as contributing to the conservation and preservation of the unique and abundant marine and terrestrial ecosystems. 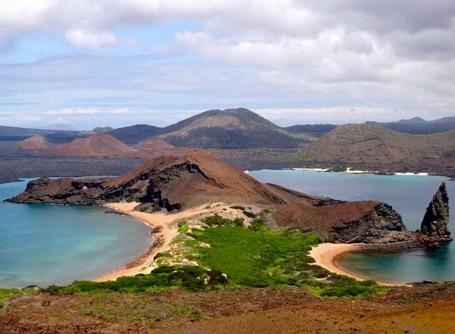 The volcanic islands of the Galapagos, made famous by Charles Darwin’s observations of Galapagos Finches in his ‘Theory of Natural Selection’, are a province of Ecuador and are straddled on the equator 563 miles to the west of Ecuador’s mainland. Due to the isolation of these species-rich islands, many of the species found there are endemic to these islands, with many endemic to certain islands in particular. Aside from the need to help conserve the unique flora, fauna and ecosystems of these islands, there is also a great need for volunteer efforts in schools. Disadvantaged families often find themselves unable to afford the extra costs of education, and for those that can, most of the schools are overcrowded and are lacking in resources. Groups volunteering on our Care or Teaching projects will have a crucial role to play in improving the lives of children and enhancing their well-being and development. Projects Abroad is predominantly located in Puerto Baquerizo Moreno; the provincial capital of the Islands and found on San Cristobal Island. San Cristobal Island is also the base for our Conservation Project. 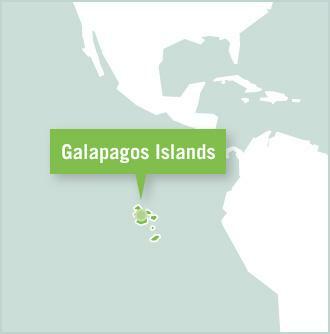 The Galapagos Islands are known as nature’s wonderland and volunteers here will be contributing to the conservation of a unique island ecosystem. Groups will stay in shared volunteer housing or a hotel so that work and free time can be arranged and organised easily amongst yourselves. It also means that if you all want to get together to do some fun group activities in the evening then everything that Puerto Baquerizo Moreno has to offer is right on your doorstep! Small groups can stay with host families upon request. During the evenings and weekends, groups will have free time to spend as they please. In the evenings after your project work you may all choose to relax on the beach or even venture out into Puerto Baquerizo Moreno to catch a film at the cinema, visit the National History Museum or grab a bite of some authentic Ecuadorian food from one of the many restaurants. You may even decide to just relax with the sea lions and pelicans! At the weekends, groups can integrate trips into their itinerary so that they can really venture out and explore everything that the Galapagos has to offer. Many groups and volunteers will choose to do a bit of island hopping, with Santa Cruz being at the top of the list. This island is most known for being home to the Charles Darwin Research Station as well as the famous giant tortoises. On San Cristobal Island you can try some diving or snorkelling, or even some surfing or bodyboarding at Tongo Reef if you’re feeling brave. Many groups usually choose to stay on after their placements so that they can venture out from mainland Ecuador to explore the neighbouring countries of Peru and Colombia.